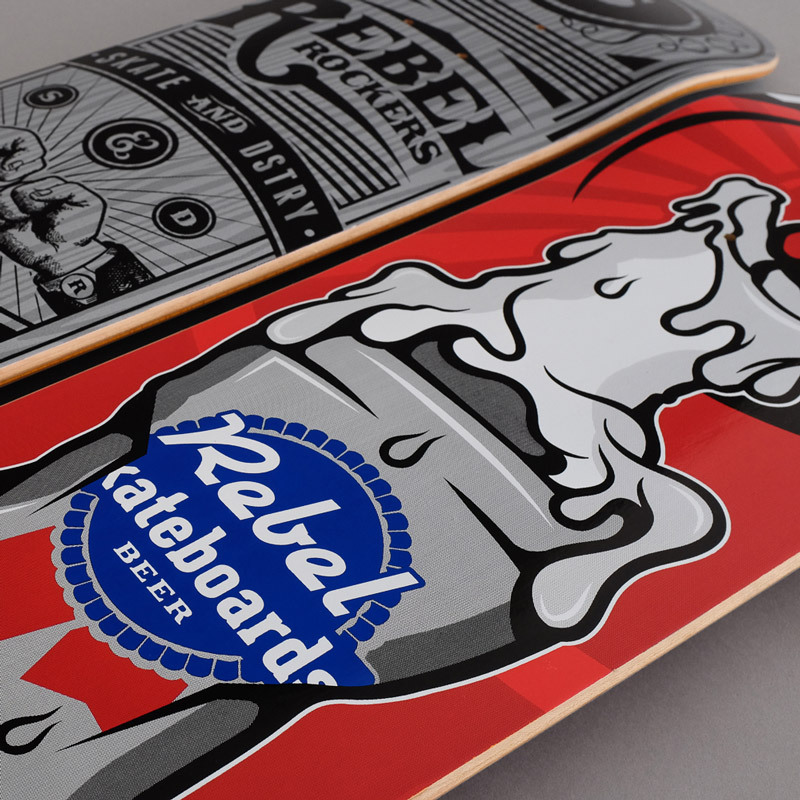 Designing graphics for skateboard decks is a really ungrateful job. 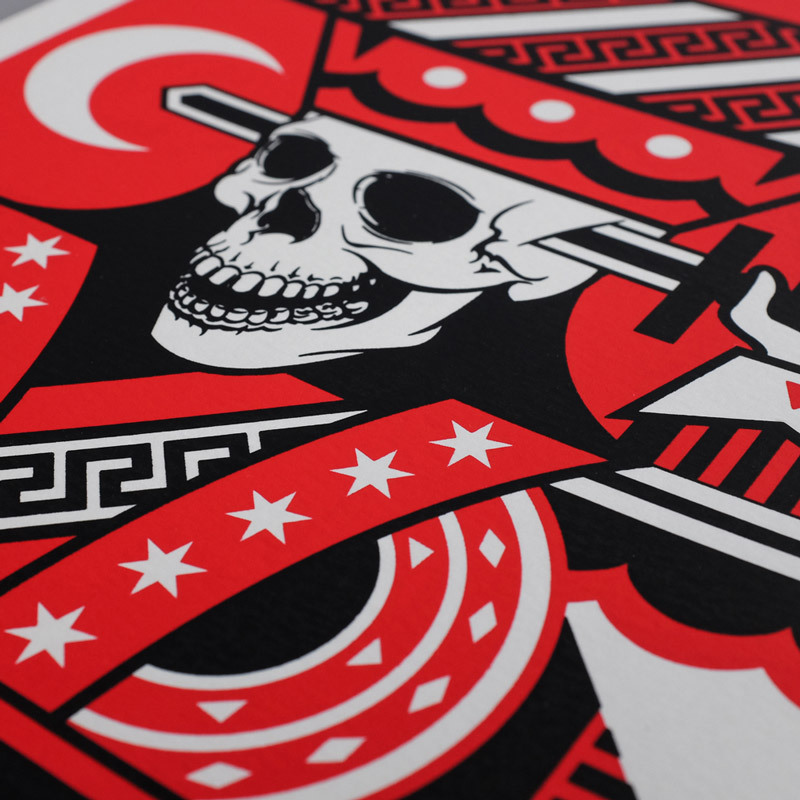 You know that your art will only last a couple of days before it will be scratched beyond recognition. 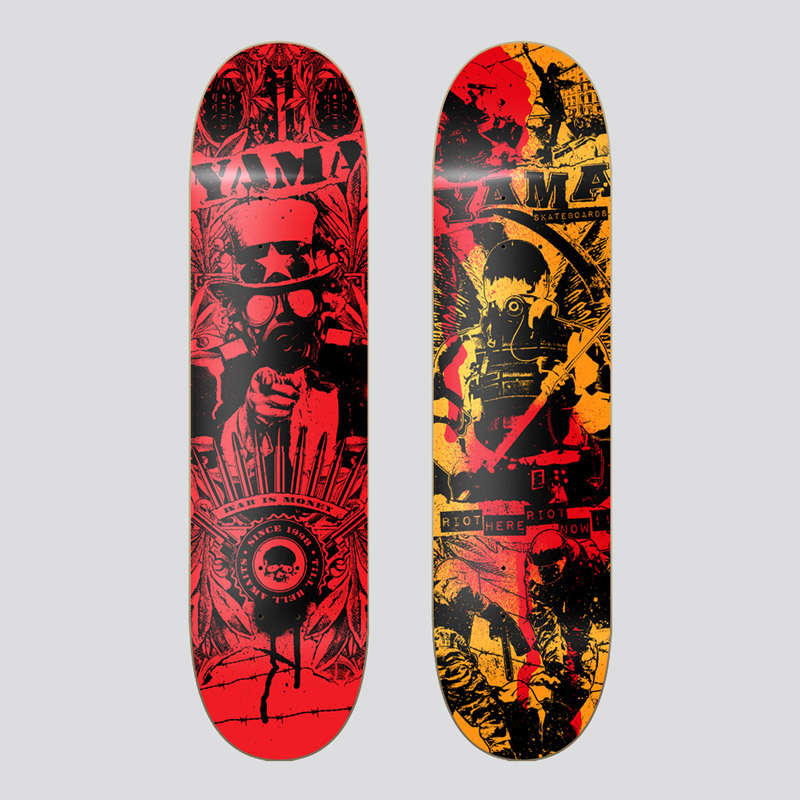 and can turn a deck into a unique piece of art. 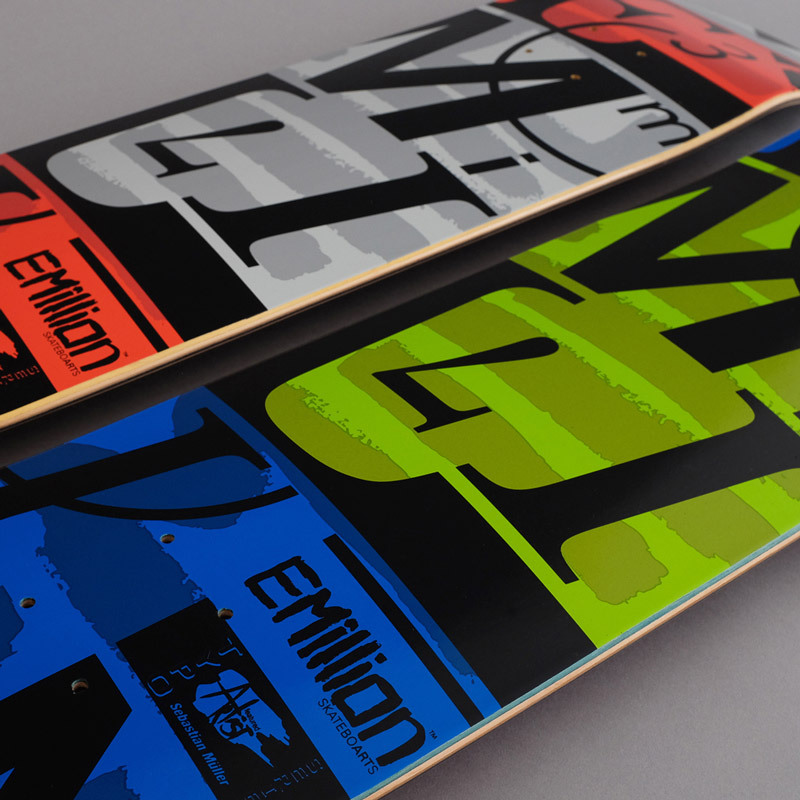 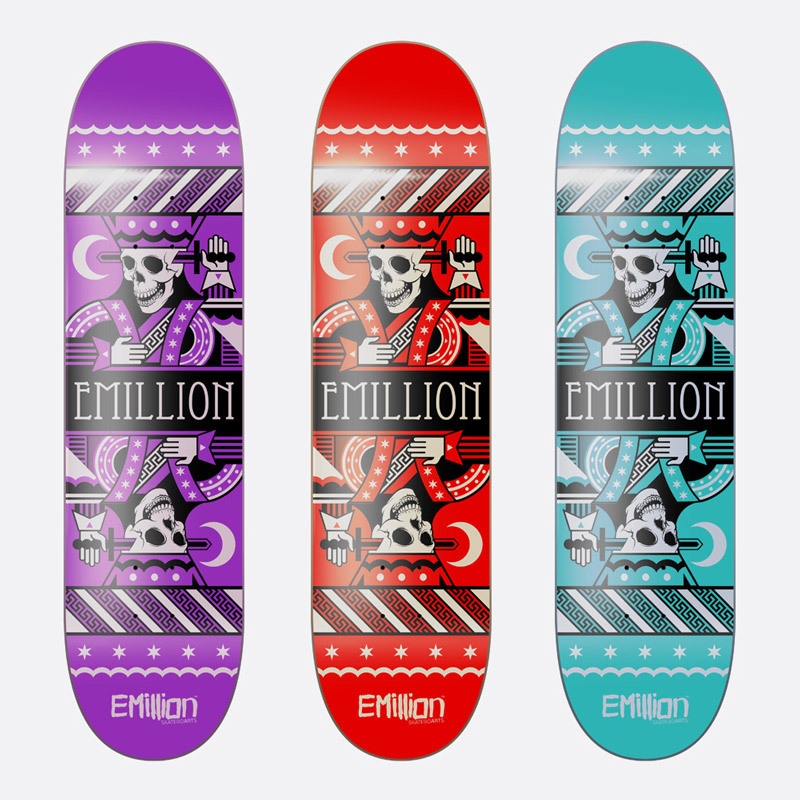 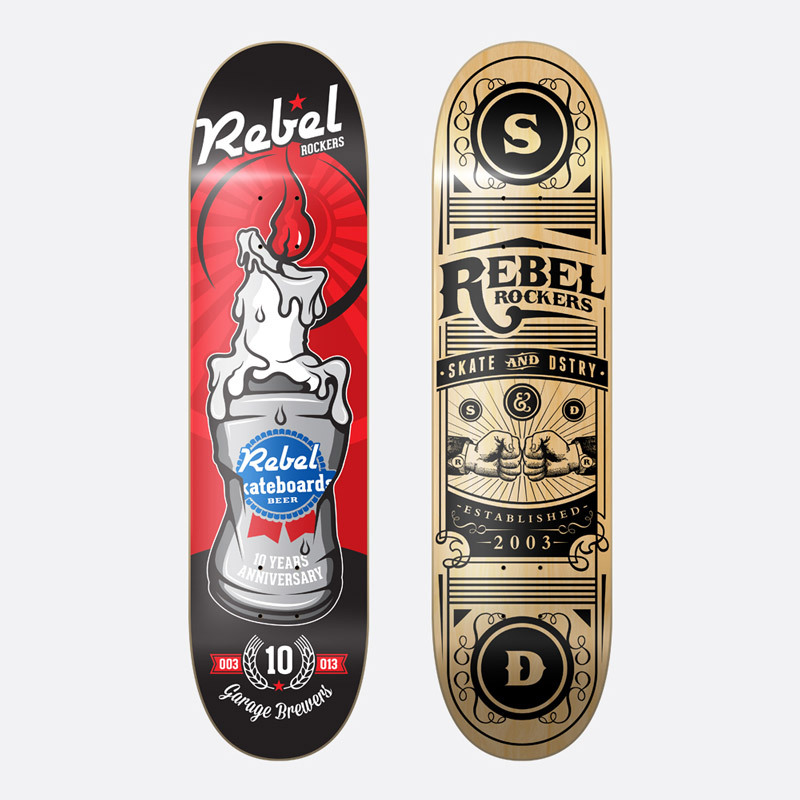 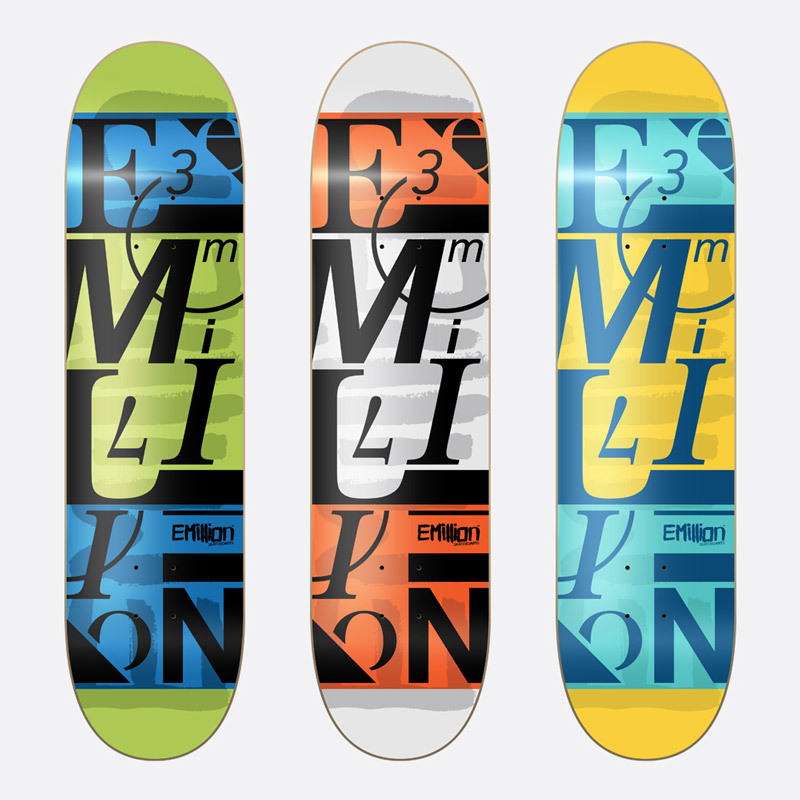 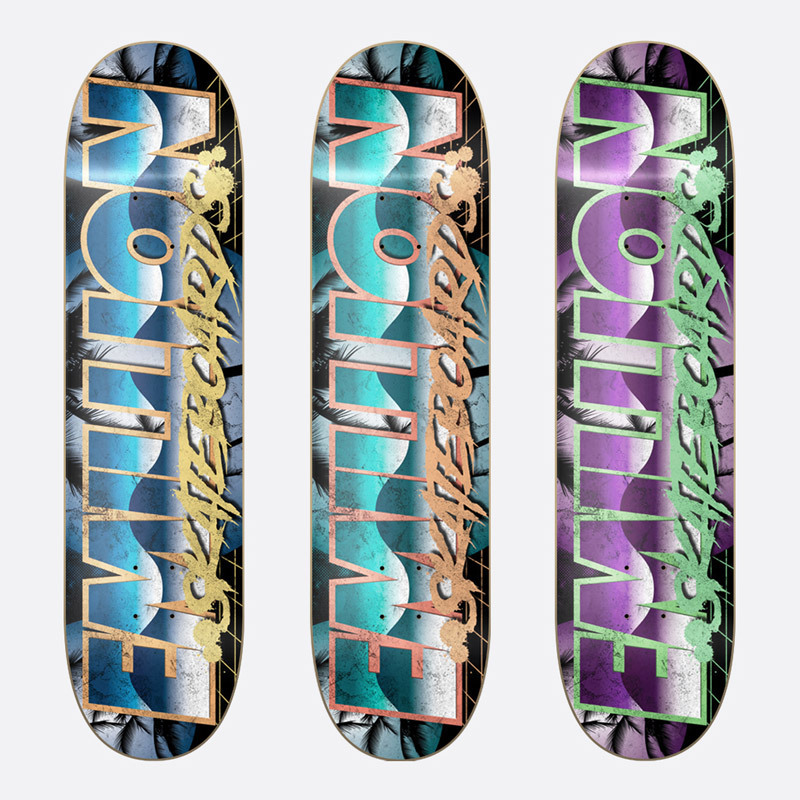 These graphics were created for Emillion Skateboards, Rebel Rockers and Titus.